I love Saturday's. I start the day with no alarm.. wake up easy with coffee and the news. On cold days, I start a fire and just start the day easy. Yesterday I was home too. I just don't like leaving when its super cold outside. I did run out for a few minutes last night once Scott got home but it was a day inside! If you want to check out what else we got into around here, enjoy the vlog below! 1 comment on "Burrrrrr! 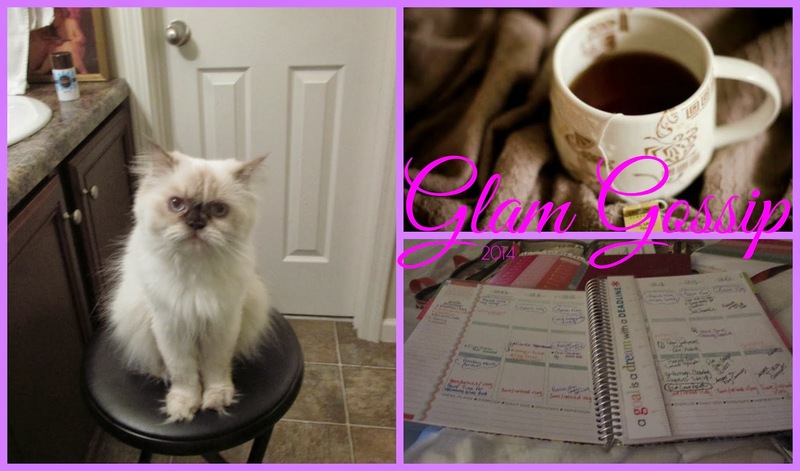 Glam Gossip Vlog January 24, 2014"